At A-1 Affordable Bail Bonds, we treat each and every case with the care and attention that we truly believe you deserve. 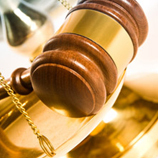 Backed by decades of experience in the industry, our bond agents are extremely knowledgeable in the bail bond process, after having been working within the court systems for years. Understanding that each case presents unique needs, constraints, and complications, your situation is viewed with a unique perspective as we work to ensure the quick release of your loved one. We know just how stressful it can be to get the call that a loved one is behind bars, but what we want you to know is that at A-1 Affordable Bail Bonds, we’ll provide you with the advice that you need to make it through your situation. It’s as simple as that. Our team has always operated with the straightforward philosophy that our biggest goal is to take a difficult situation and make it easier for our clients. There are a number of ways that we do this, but chief among them is that we act professionally at every turn. We know the value of keeping your information and your situation confidential. At the end of the day, we want you to know that you can count on us to get the help you need during a difficult time. One of the biggest ways that we make ourselves available for our clients is by being here to help 24 hours a day and 7 days a week. Emergencies don’t happen on a schedule, and that’s why you can count on us to be there for you at any time of the day or night. Getting the call that a loved one has been arrested can lead to plenty of stress, but the good news is that we’ll always be here to pick up the phone and provide you with the help that you need to take the next step. Designed to alleviate the stress and confusion of this trying time, our fees and payment programs are recognized to be among the most flexible and fair repayment options in the industry. Furthermore, our efforts don’t stop simply because we obtained the quick release of your loved one. Acting as your advocate throughout the entire legal process, we don’t consider our job done until your case is settled. At the end of the day, you deserve to work with a bondsman you can count on and we want you to know that that’s exactly what you’ll find when you choose to work with us. At A-1 Affordable Bail Bonds, we strive to treat our clients like family. We know how difficult the situation you’re in can be, but what we want you to know is that you can always count on us. Our team of experts is happy to provide information and advice every step of the way. When a loved one is arrested and you’re not sure what the next step is, simply reach out to us and we will take it from there. At A-1 Affordable Bail Bonds, we’ll provide you with advice on what you should do next, but we’ll also start working immediately to get your loved one out of jail. After all, what reason is there to spend one unnecessary minute behind bars? No matter the situation, you can count on us to be there for you when you need help the most. 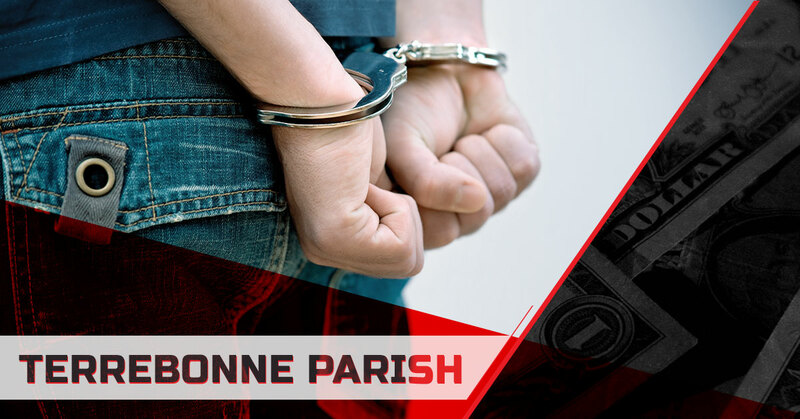 Whether you need bail bonds in Houma or anywhere else in Terrebonne Parish, count on our team of experts to be there to lend a helping hand. Don’t delay. Your family member deserves to be home where they belong. With quick response times and friendly, personable services, we want to be your reliable 24-hour source for bail bonds. Contact us today to get the help you need.